Bentleys are laws unto themselves. Yes, these are large luxury cars--with a difference. You may think of cars of this size to be stodgy, slow, and behind the times. But when it comes to Bentley, you'd be oh, so very wrong. First, they are hip. Athletes, cutting edge artists and performers usually own them. They are almost unbelievably fast. And don't you dare think of them in the same breath as that other super luxury car with which they were closely associated. Bentley's its own brand these days, and you'd have to be under a rock not to know that. Bentley’s big news these days is the Mulsanne, the sleek super luxury perfomance sedan that replaces the Arnage, itself no slouch in the “zing-bling” department. The Mulsanne hits just the right balance of paying homage to the Bentley heritage and traditional styling cues, while at the same time, forging its own path into the 21st century with styling cues all its own. Thus, Bentley should have considerable success keeping those traditionalists who love the current models, while also having a leg up with younger buyers who will likely be attracted by the contemporary take on exterior design that the Mulsanne possesses. It’s powered by a 505 horsepower, 6.8 liter twin turbocharged V-8. Information is still a bit sketchy on the Mulsanne, so fuel mileage figures are unavailable. Nor do we have 0 to 60 figures, but we do feel certain that as far as acceleration is concerned, the Mulsanne, which has a curb weight of about 5,700 pounds still will be more than satisfactory; other Bentleys we’ve tested have been wicked fast, and cars to be reckoned with on the highway. As you can imagine, the interior is simply incomparable, in terms of materials, tasteful application of chrome and aluminum pieces, and it’s graced by a dashboard which, like the exterior of the car, will remind current Bentley lovers of the dashboard in previous models--but doing so with contemporary flair. 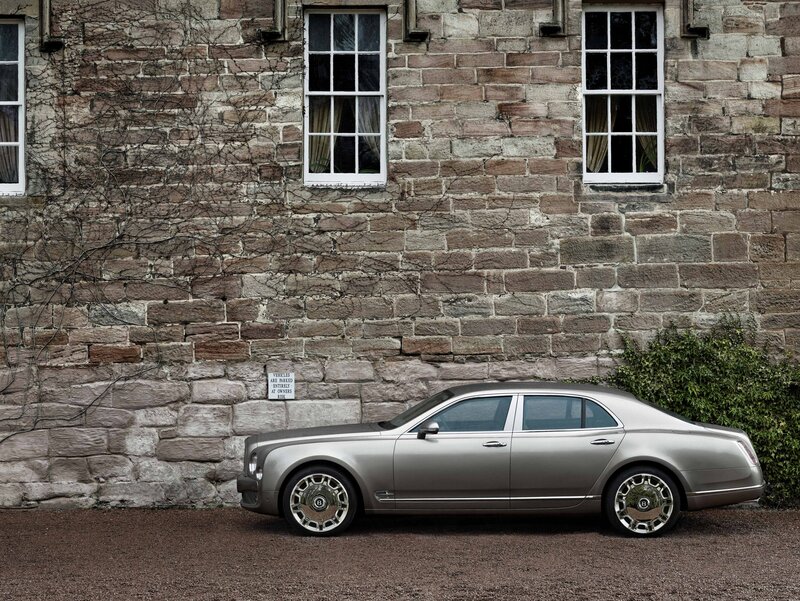 As you might expect, the Mulsanne is a car you can customized to the enth degree. Take color for example. There are over 115 colors available. Don’t see anything you like? Have no fear. One Bentley official said, “We’ve been asked to match a paint finish to a cherished nail polish, a 50-year old classic Bentley and on one occasion a shade of turquoise on a food mixer for our Arnage, Brooklands and Azure customers. But even with over a hundred ‘standard colors’ to choose from we’re still looking forward to that first commission to create a bespoke color from scratch and execute it perfectly.” But the Mulsanne, great as it is, is not the only news for Bentley this year. There's also a new Continental Coupe, too, and as usual--it's gorgeous. Again, Bentley's done a great job of walking the fine line between contemporary design and maintaining a lot of the Bentley cool and Continental styling cues that we all know and love. 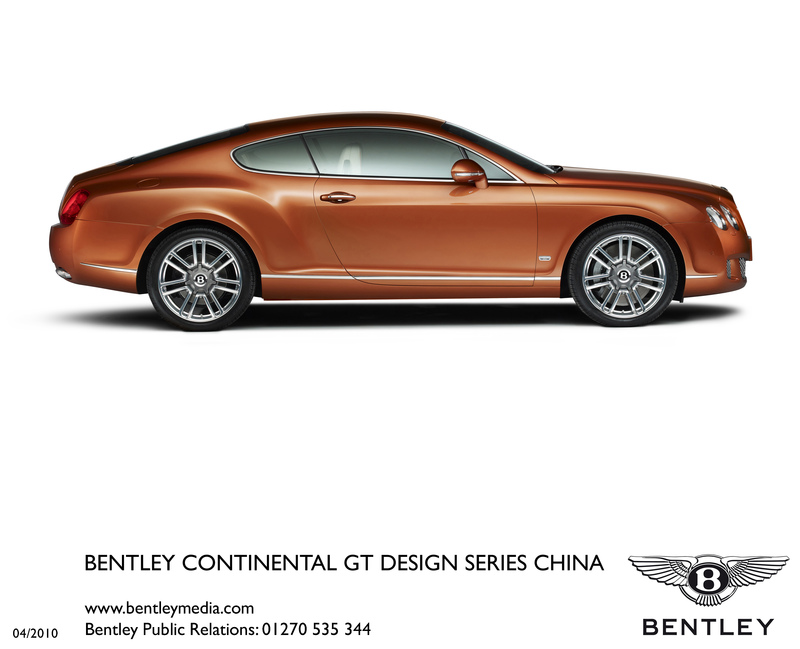 "For Crewe’s design and engineering teams, the new Continental GT coupe is an opportunity to set a bold and exciting direction for one of Bentley’s most revered names – the Continental. 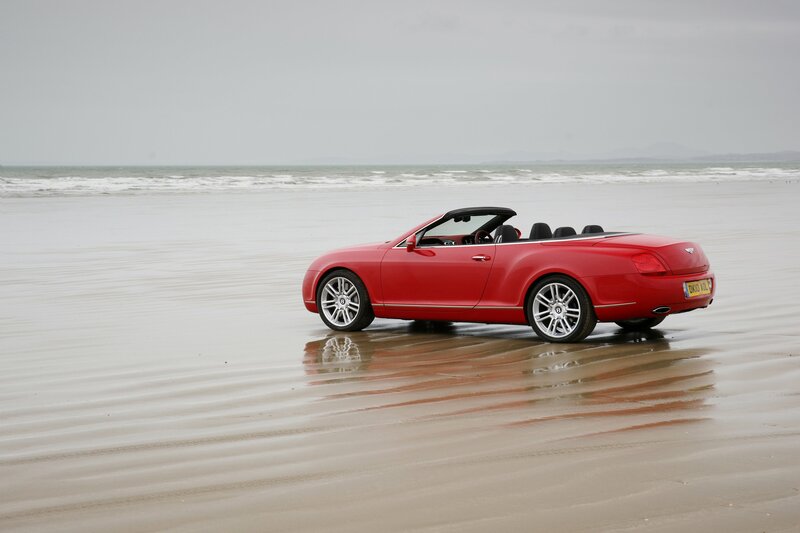 The seminal and highly successful Continental GT introduced in 2003 represented the first step in Bentley’s renaissance and defined a whole new market segment. It was a luxury GT offering excellent usability that remained true to the Bentley grand touring spirit. Now the new Continental GT 4-seat coupe builds on the success of its iconic predecessor, capturing that GT spirit but with even higher standards of design, engineering, luxury, craftsmanship, dynamic performance, everyday practicality and refinement. The styling looks sharper, with even more strongly defined lines, though most people may think it looks a great deal like the previous model. 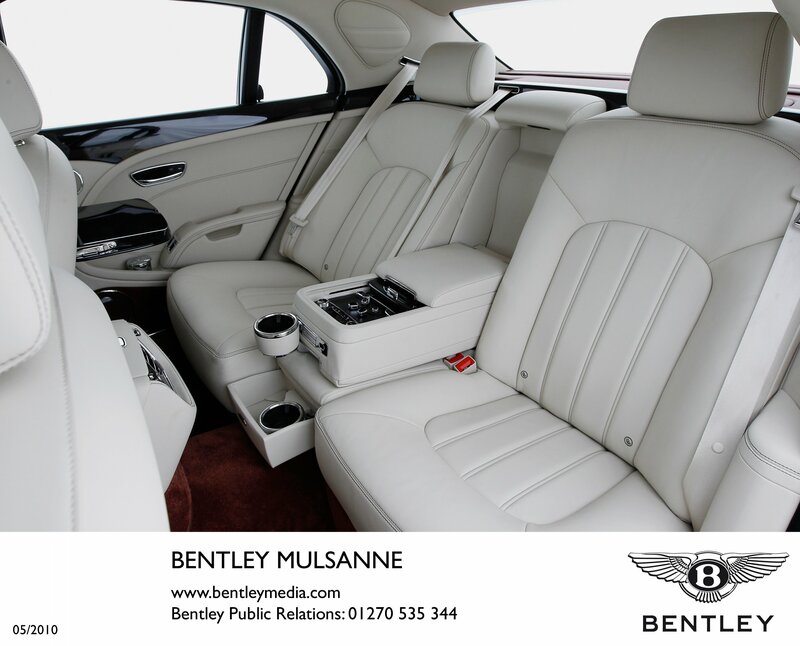 Bentley basically concentrated on raising the bar on many aspects of the previous Continental, such as providing more support in the seats and some additional leg room in the back seat. The styling features jeweled headlamps with LED daytime running lights, and a more upright matrix radiator grille and a new "double horseshoe" rear profile that you'll also see on the Mulsanne. You'll notice that the car has a new touchscreen infotainment system features state-of-the-art navigation, Google Maps and entertainment while the latest Balanced Mode Radiator speaker technology and Dirac Dimensions™ digital sound processing deliver enhanced audio quality. Power comes from a 6.0 liter, 12 cylinder, twin turbocharged engine that puts out 575 horsepower and reacahes 60 in 4.4 seconds. The engine's backed up by Bentley's "Quickshift" transmissioni that allows double downshifts. The engine can be operated on both standard unleaded gas and sustainable bioethanol up to E85 or you can combine the two types of fuel. The Continental has an all wheel drive system as standard equipment. And more news: There's a new high-output, high-efficiency V8 engine for Bentley due for release in late 2011.